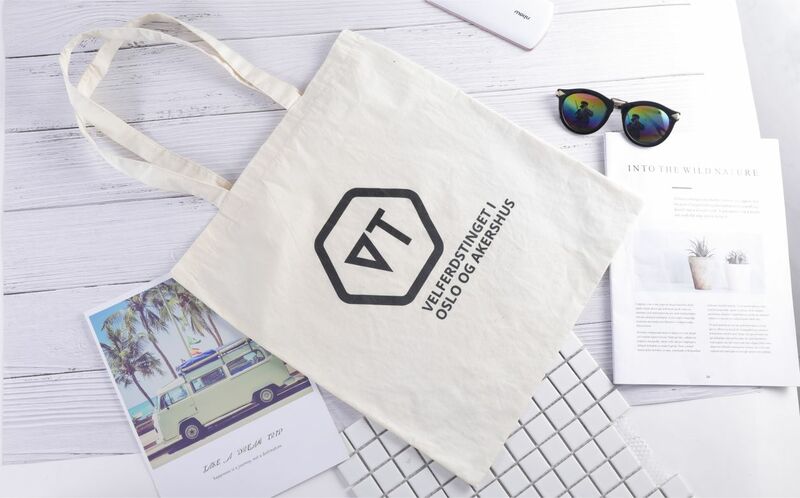 The 100% cotton canvas tote bag will become your new favorite! 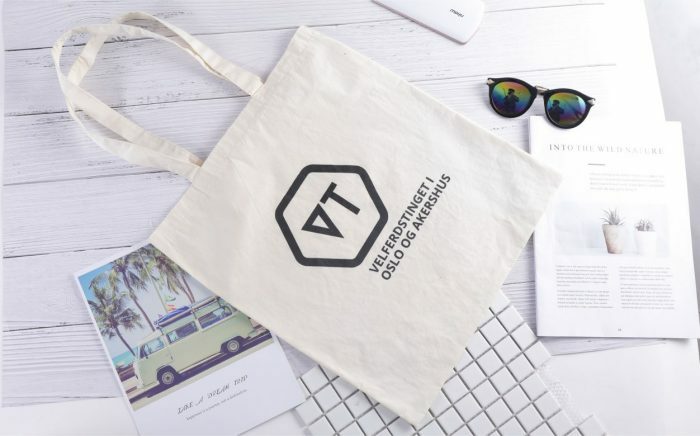 Printed canvas bag is the perfect bag for a visit to the farmers market or beach, hauling the kids’ essentials, a trip to the grocery store and everything in between. It features an eco-friendly quality cotton sheeting material that makes it both durable and lightweight. Simple-fold design make it easy to transport and the bag’s large opening allows for easy access storage. 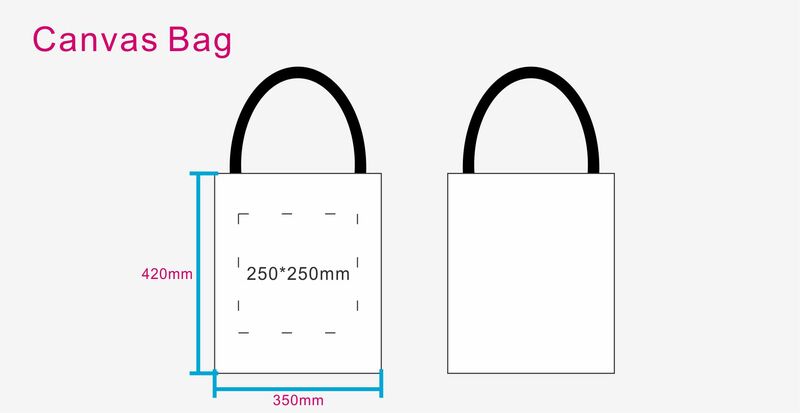 The custom canvas bag is professionally silk screen printed onto the bag to avoid the peeling and cracking.